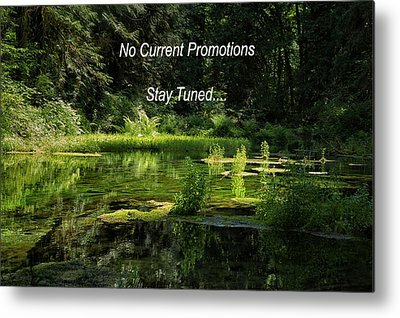 CANVAS PRINT PROMOTION - None Right Now! 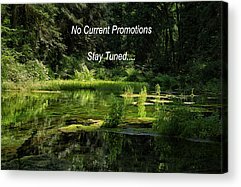 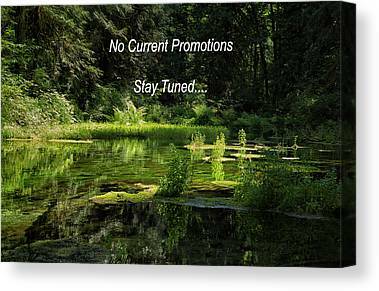 Check Back For a Current promotion - Click on "more" above and you will see links for each canvas print that will take you to the promotional page. 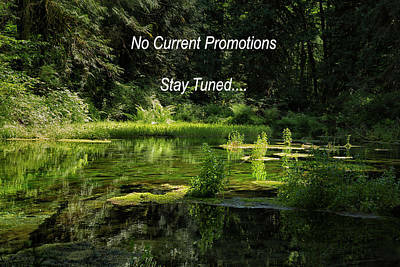 Any questions - please feel free to email me. I also will consider submit a request for a particular canvas print for a future special.